vide noticeable results for life. We’ll even eliminate the frustration that comes with choosing the right filter by making a personalized recommendation for every single situation. 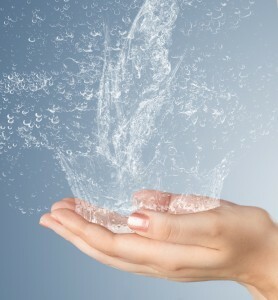 We do this by offering every customer a complimentary in-home water test. With RainSoft’s filters, the benefits are evident throughout the whole house. Additionally, these systems are fully transportable, and backed by a Limited Lifetime Warranty that’s among the best in the industry. Our filters have even been Tested and Certified by the Water Quality Association, making them an incredibly smart and reliable investment. To learn more about investing in a home water filtration system for your Fredericksburg, VA, home, contact your local authorized RainSoft dealer today.